Xcorps TV cameras were rolling off the coast of San Diego filming the largest pro sailing event in the US – the Helly Hansen National Offshore One Design Regatta known as the NOOD Sail Races where more than 100 boat teams competed during the three day wind powered event under primo southern California weather conditions. 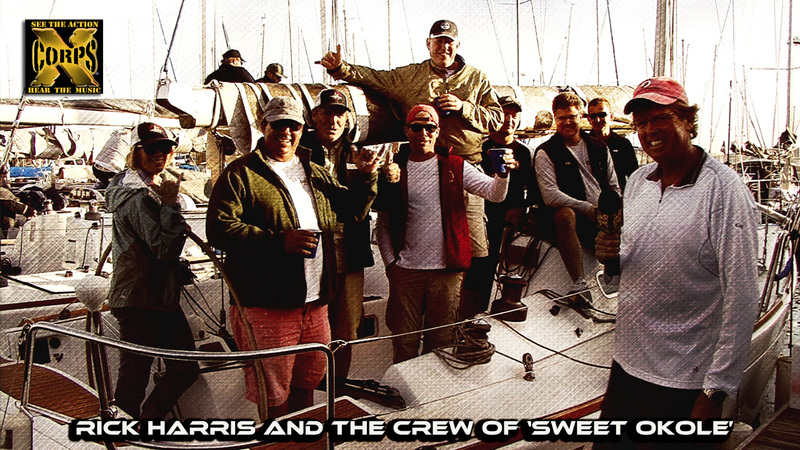 XCTV cameras were on board the official PRESS chase boat as well as recording video on an event race boat the ‘Sweet Okole’ skippered by owner Rick Harris. Great music powering this XCTV Action Sports full spinnaker video segment from talented musical artist Grant Olsen and the song ‘Street Dance In LA’. 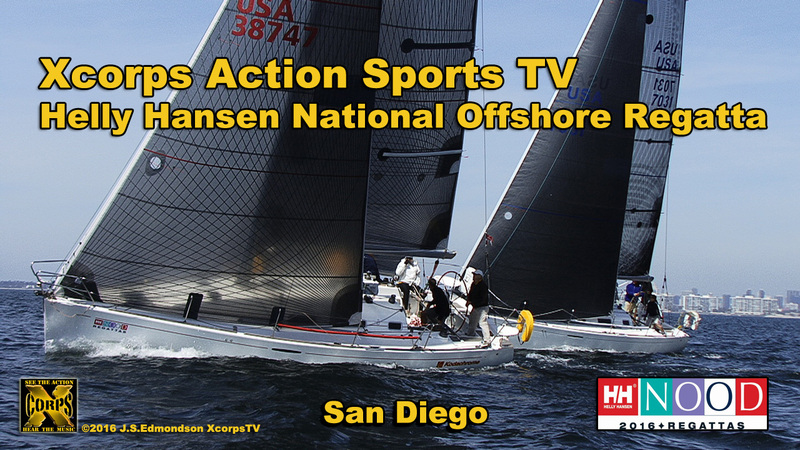 STAY TUNED for more XCORPS Special video releases with guest host presenter Emily Willhoft from the San Diego Yacht Club reporting on the Helly Hansen Sail Regatta San Diego! Special production Thanks goes to Rick Harris skipper of Sweet Okole along with Johanna Schaffer at Bonnier Corp and Sailing World editor David Reed. Full credits as well to team Sweet Okole and videographer Julie Moritz. 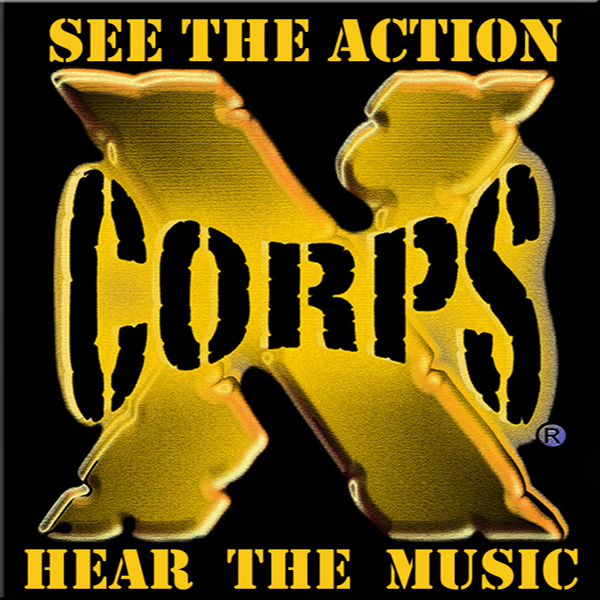 Additional crew members of ‘Sweet Okole’ include Mike Davies, Bill Ramaciotti, Mark Wallace, Nick Lavrega, John Rudderham, Jason Hemmi and Chris Hinck.